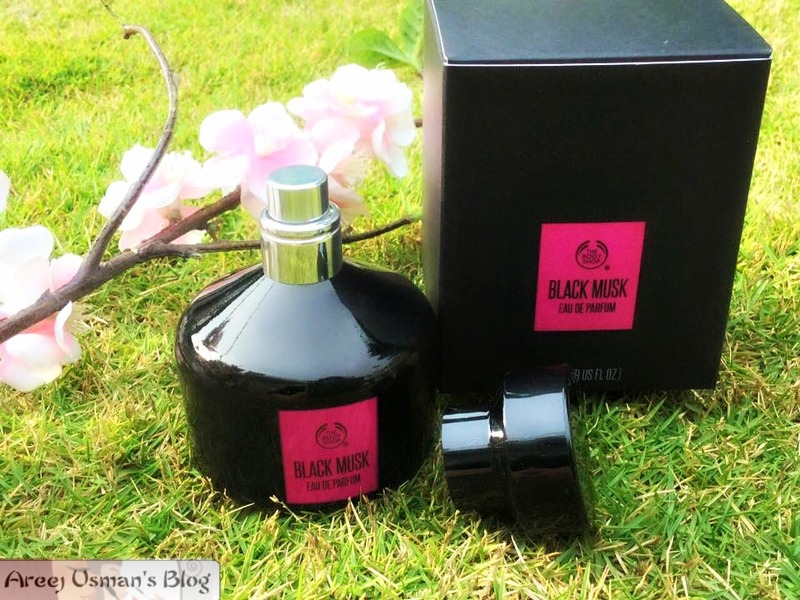 The Body Shop Pakistan launched its new perfume recently in Karachi through an event where a lot of fun activities were planned for the bloggers.Earlier this year Black Musk’s predecessor The Red Musk was launched here in Islamabad.I tried and used the Red Musk.Read my review of The Red Musk here .Now I have got The Black Musk for review.I have already worn it a couple of times and so I think its the right time to share my thoughts about this new perfume. 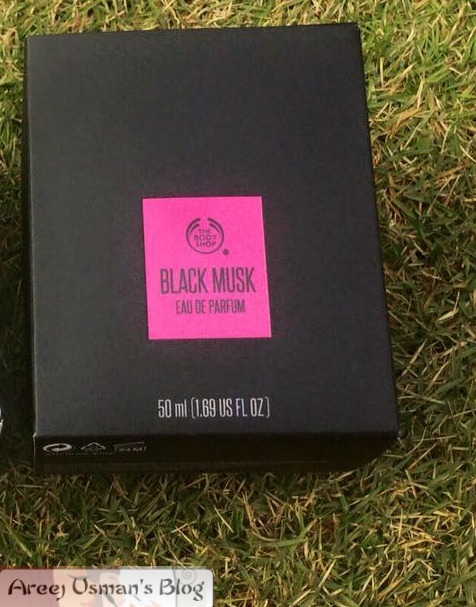 What do the creators of The Black Musk have to say about it! What should the Musk fragrances inspire the wearer to feel? Cécile: Sensual, self-confident, and seductive. 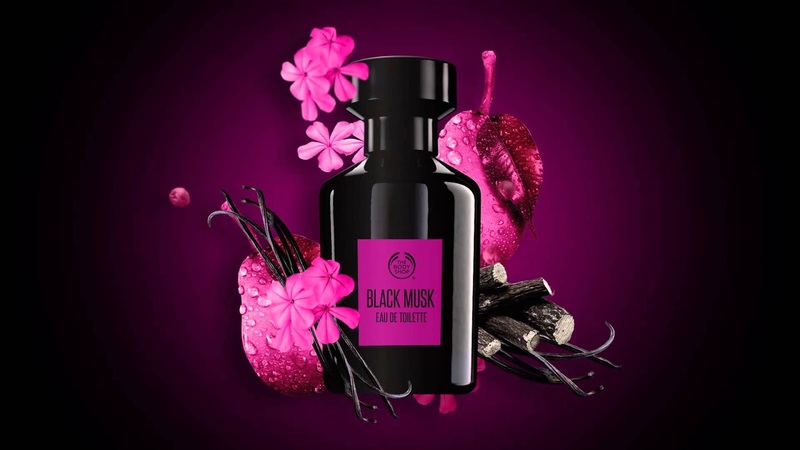 Describe in a few words where the inspiration for the new Black Musk fragrance came from? Cécile: The idea was to explore the dark side of musk.We wanted to create a soft contrast between light elements and dark ones, to obtain“chiaroscuro” sensuality. It is more of a sweet fragrance.Tough the blend of pear and vanilla should make it a very sweet one but surprisingly the sweetness is mellow.Its not sweeter to the level where your head spins after smelling a strong pungent smell.This musky aroma makes you feel cozy and warm & I think its the best feeling to have on a wintry night.Thus its a winter season perfume for me.When I spritzed it on my wrist the first note was a strong one which we can also term as fierce but after that its base notes takeover & leave behind a light vanilla scent. 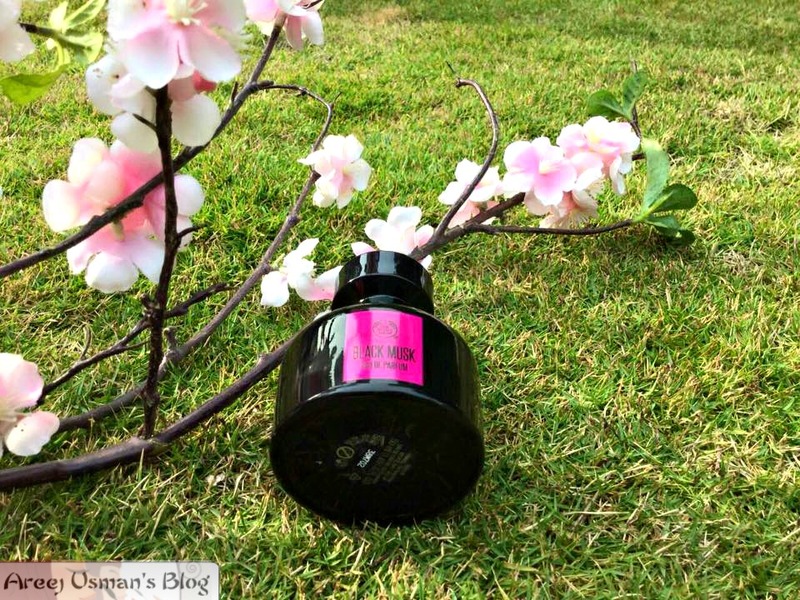 I cant say that this is a totally girly affair but men also do use musky perfumes.Therefore I ll term it Unisex.The presence of ylang ylang gives it the oriental relaxing feel that is usually present in massage oils.Its staying power is really good too.It stays up on the clothes for good 7-8 hours that is impressive. 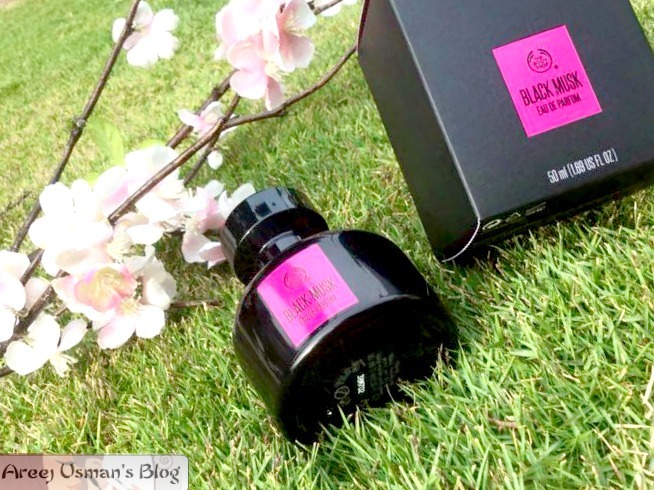 This is the packaging of the 50ml perfume.The black box with the pink hint refers to the perfume as being fierce and sweet both.The perfume bottle itself is black and pink too.Though through the darker shade of the bottle one cant see the level of the remaining perfume.The size of the bottle is really good for travelling.Neither very large nor too small. 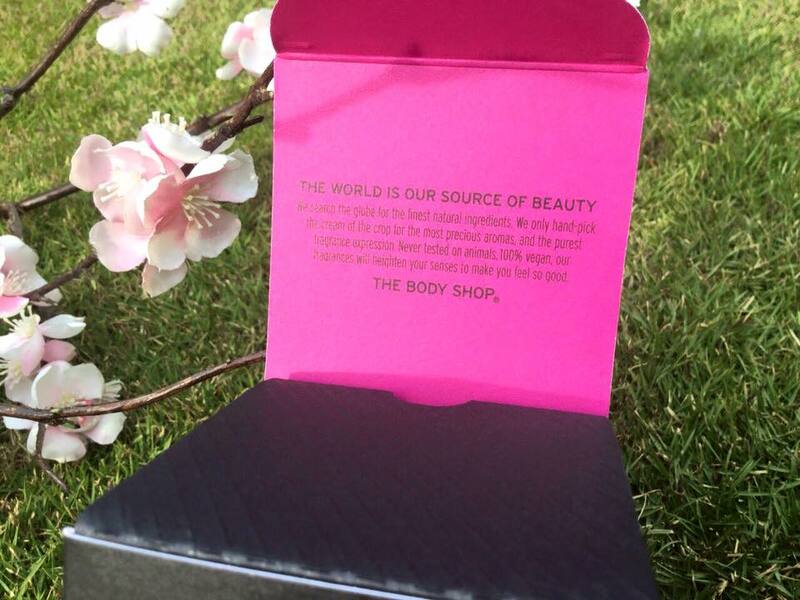 The body shop perfumes and products are never tested on animals and are 100% vegan.Even the musk in the perfume is man made too. For more details visit The Body Shop Pakistan Official Facebook Page!This perfume is available in a 20ml perfume oil version,a 50 ml Eau De Parfum & a 60ml Eau de Toilette.